Celebrate World Stationery Day with Typo! 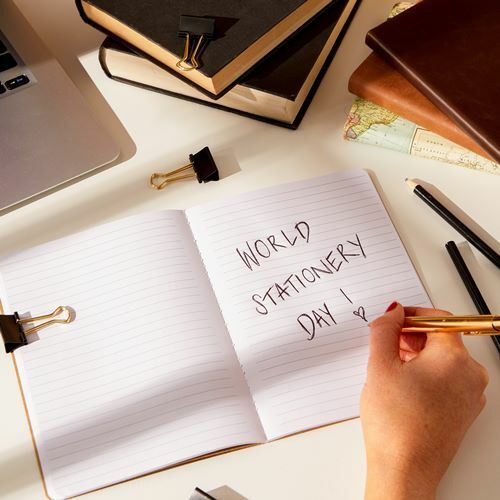 World Stationery Day is on Wednesday, 24 April, but Typo is celebrating the special day for a whole week! Typo, being the #1 destination for all things stationery, want to celebrate in a BIG way. Literally! 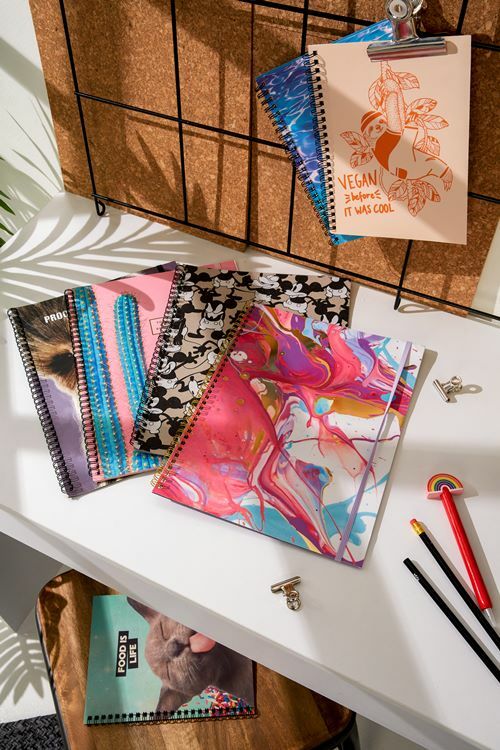 Typo will be treating all in store customers with fun stickers and the ULTIMATE stationery station with a vast range of new and exciting products such a notebooks, pens, pencil cases and much more. 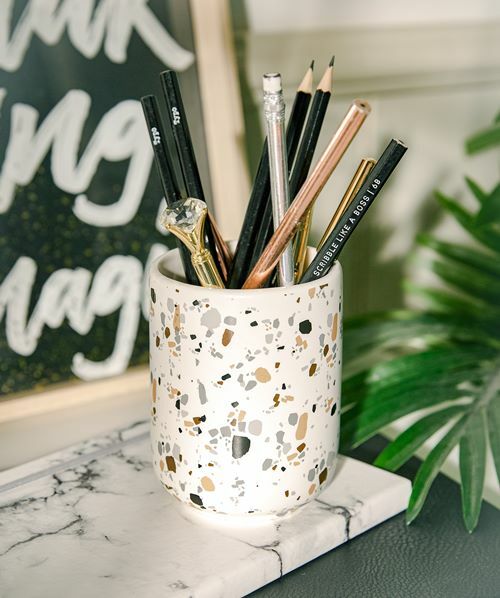 Head in store to Typo here at The Friary Guildford today to find your new favourite stationery! But be warned, you may be in there hours admiring their beautiful collection!